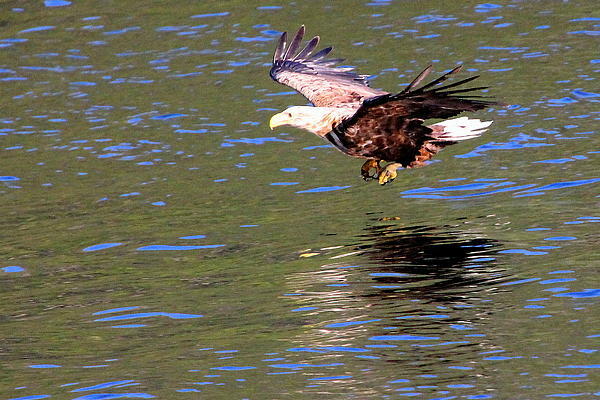 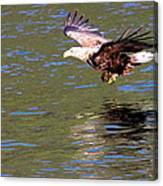 There are no comments for Sea Eagle's Water Landing. Click here to post the first comment. 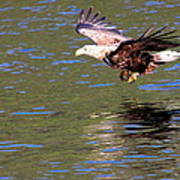 This digital photograph of a Sea Eagle or White-tailed Eagle (Haliaeetus albicilla) landing on the water was taken along the coast of Norway.